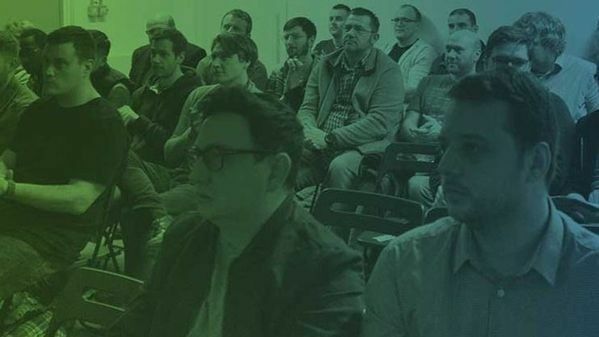 We are pleased to announce our February event for PHP North East - "An introduction to GitHub Actions" presented by Anthony Sterling. In this talk, Anthony with be providing an over view of GitHub Actions, the "biggest thing to happen to GitHub since the Pull Request". GitHub Actions allows you to automate your software development practices with workflow files that embrace the Git flow by codifying it in your repository. In this talk he'll show you how you can manage and test changes using your own software development processes, like pull requests, branch deployments, and code reviews by leveraging the power of GitHub Actions. Anthony is a Senior Infrastructure Application Engineer at GitHub where he primarily works on the backend systems that power GitHub Actions. Anthony has been heavily involved in the North-East tech scene for many years, but these days he's happy to be a passive participant and supporter. Thanks to our sponsors whose financial support make our events possible: Sharpe Recruitment, Visualsoft, iamproperty, Opia. After the event, we usually go around the corner to the Ware Rooms for a drink.